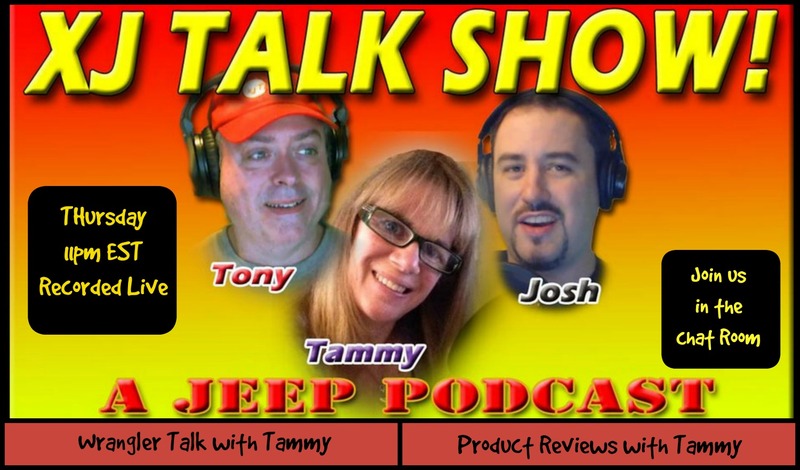 The latest edition of the XJtalkshow is ready for download. 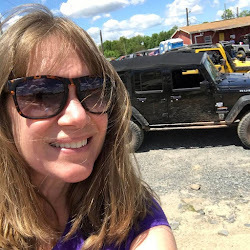 I review the 3 inch Raxiom LED lights I just installed on my Jeep. 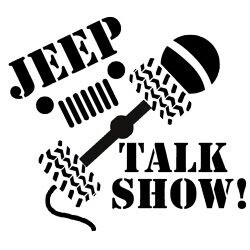 Plus, during my "Wrangler Talk" segment I talk about my wiring install. or go to www.XJTalkShow.com to watch. 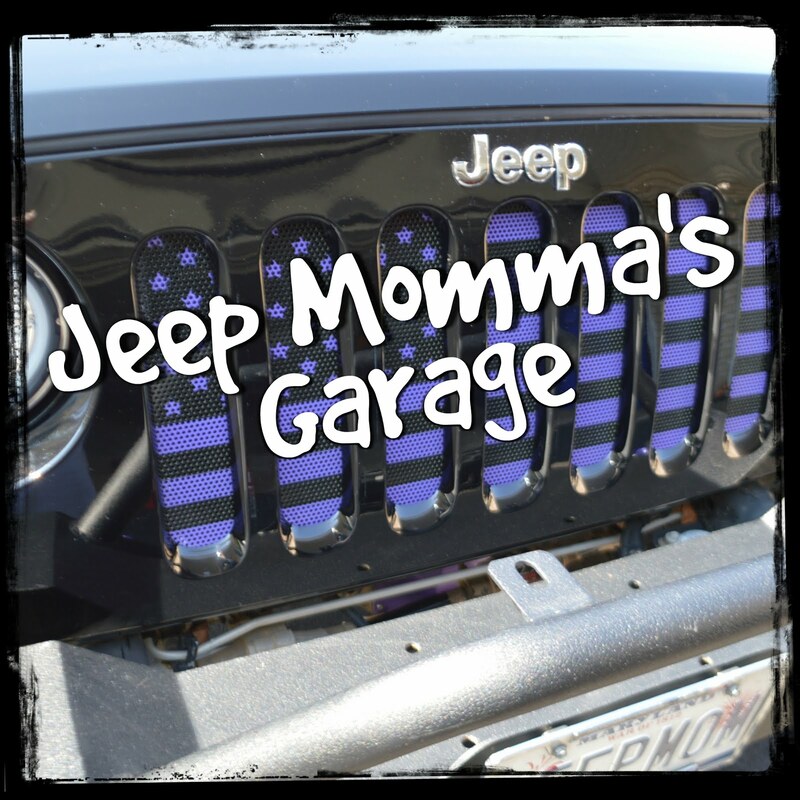 Don't forget to join us this Thursday Night at 11 pm Eastern time where I will let you know about a purple gift I received, and I'll review my Barricade Trailforce HD Bumper.